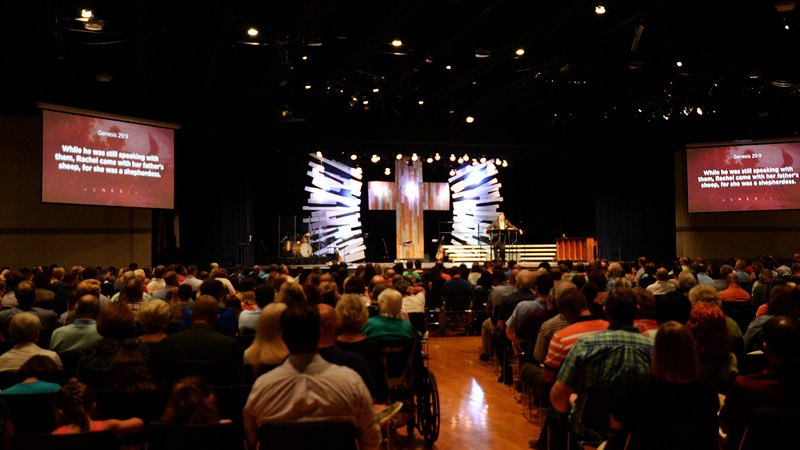 Hickory Grove Baptist Church is a community of believers in Jesus Christ. You will see people from all different backgrounds and cultures in our services and involved in our activities. You will see a variety of styles of dress—everything from jeans to business suits and dresses. Regardless, our principal focus is on the heart, not outward appearances. Our desire is to teach and show what it means to walk daily as a Christian, to have a firm foundation in the Word of God and, ultimately, understand that we are sent out to our community, nation, and nations. Hickory Grove Baptist Church comprises two locations in Charlotte, North Carolina. Our location on E. WT Harris Blvd. is our Harris Campus (Main). Our location on Mallard Creek Road is our Mallard Creek Campus (North). 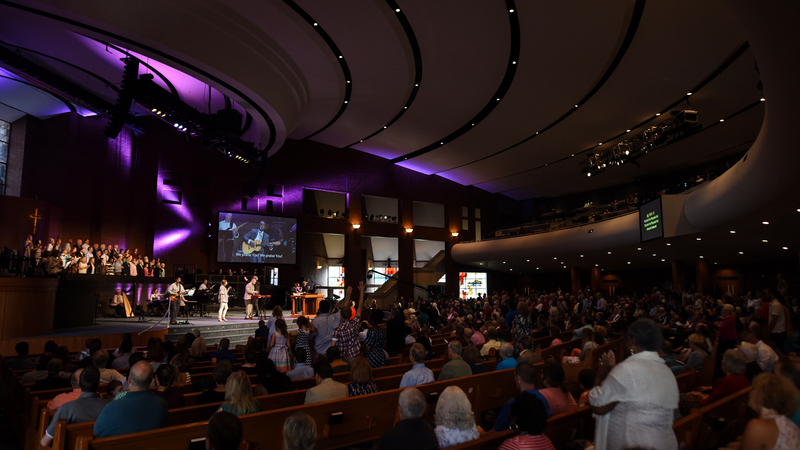 Each location meets weekly on Sunday morning for worship, which includes Christ-centered music along with Biblical teaching from our Pastor Clint Pressley. Upon arriving at either location, Guest Information signs will help direct you where to park and go for more information. You will receive a “Guest Information” card which provides more information on where to go and what to expect. We ask all guests to fill out a Communication Card which is attached to the “Guest Information” card. We want to get to know you! If you fill out our Communication Card, a pastor will contact you to express our appreciation for your visit and to begin a conversation and to provide answers to any additional questions you have. 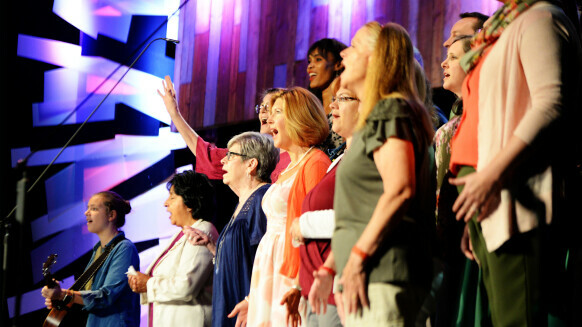 We hope to see you soon at one of our services!